Tea is one of the most globally relevant beverages, steeped in varying recipes, traditions, and usages across cultures and enjoyed by people all across the world for hundreds of years. In some cultures, this comforting and healing beverage is simply an afternoon tradition, as is the case for many Brits, while other cultures view a tea ceremony as a sacred art (in, say, Japan). Cannabis tea is also an ancient tradition enjoyed for many centuries, particularly as a medicinal aid due to the healing benefits of the marijuana plant. Mystical Chinese emperor, Shen Neng, was believed to have treated ailments such as gout, rheumatism, and malaria with cannabis tea. Jamaican women brew “ganja tea” to alleviate morning sickness, as well as help with stress and depression. In India, the famous bhang tea, though not like the traditional tea we know, is enjoyed around the festival of Holi and special occasions, but is also used to treat nausea, fever, and sunstroke in rural parts of India. Cannabis tea offers a slew of health-related benefits, as the cannabis plant is a natural wellness aid. Benefits include relief from pain caused by inflammation, nausea, insomnia, arthritis, inflammatory bowel disease (IBS), loss of appetite, lupus, anxiety, depression, and more. 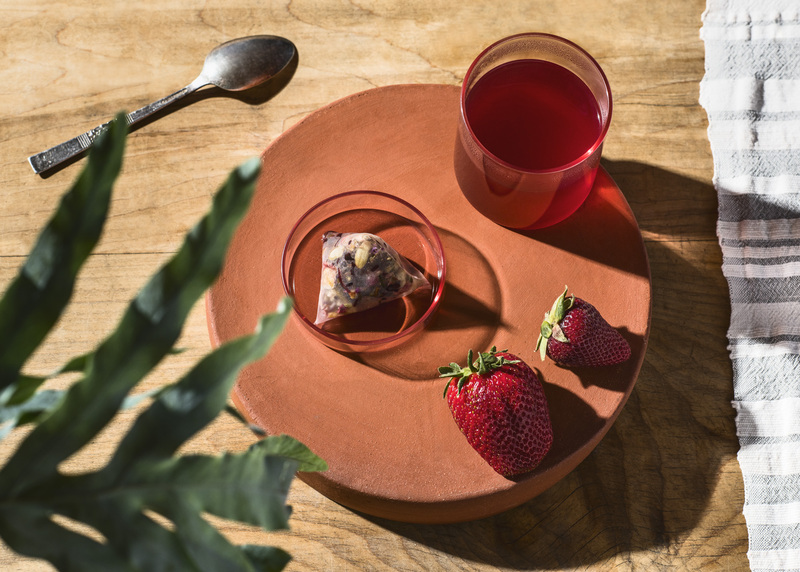 While there are brands like Kikoko that specialize in cannabis tea, it’s nice to perform some magic in the kitchen and brew your own versions from time to time. Most of the ingredients you’ll need for your own homemade cannabis tea can even be found around the house. The tea is also fairly simple to make, and you have your choice of various methods. You can use your cannabis buds and trimmings, and even the stems. The buds, of course, will be more potent than the stems, so keep that in mind as you whip up some DIY cannabis tea. 1. Grind cannabis flower buds until roughly chopped. 2. Mix flower with butter or the fat of your choice. 3. Heat mixture in a medium saucepan over mid-level heat until it simmers. 4. 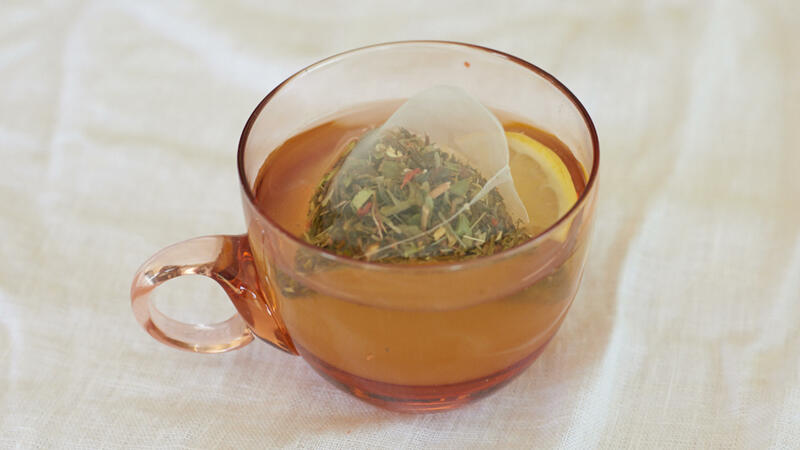 Add mixture to tea bag, along with ¼ to ½ teaspoon of any herbs or spices you desire. 5. Heat water until boiling, then place tea bag in water. 6. Reduce heat and let tea simmer for 20-25 minutes. 7. Remove tea, add honey to taste and let cool. 8. Enjoy the tea. Remember to go low and slow with your sipping, as the effects of the tea can take an hour or an hour and a half to kick in.